they may turn into favorite stash busters. Two Crazy Patch blocks were created to make your quilt options double the fun. 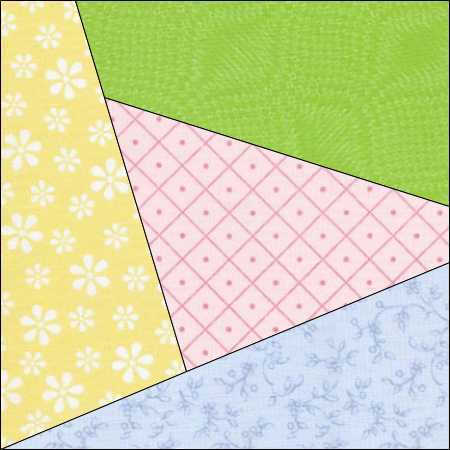 Although we show the blocks in pastels they also look great in plaids and scraps. Another great layout option is to mix a few embroidered blocks in with your crazy patch blocks. we'll bet - You Won't Make Just One! Crazy Patch blocks are available separately or combined in a discounted set.